The influences for the book and series came from multiple sources: Plato’s exposition on Atlantis in his Critias and Timaeas; Homer’s Iliad and Odyssey; mythology on the Greek gods and goddesses; Joseph Campbell’s works and finally, the enigmatic Minoans. I found the research on the Minoans fascinating and inspiring. From what I read and the documentaries watched, I believe Plato was referring to the Minoans as the race of Atlanteans in his dialogues. 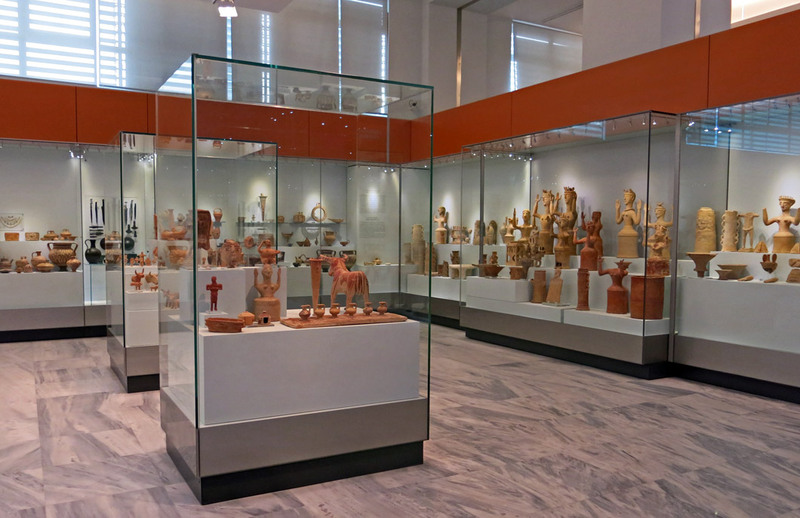 Regardless of whether that is the case or not, the Minoan civilisation is worthy of attention. 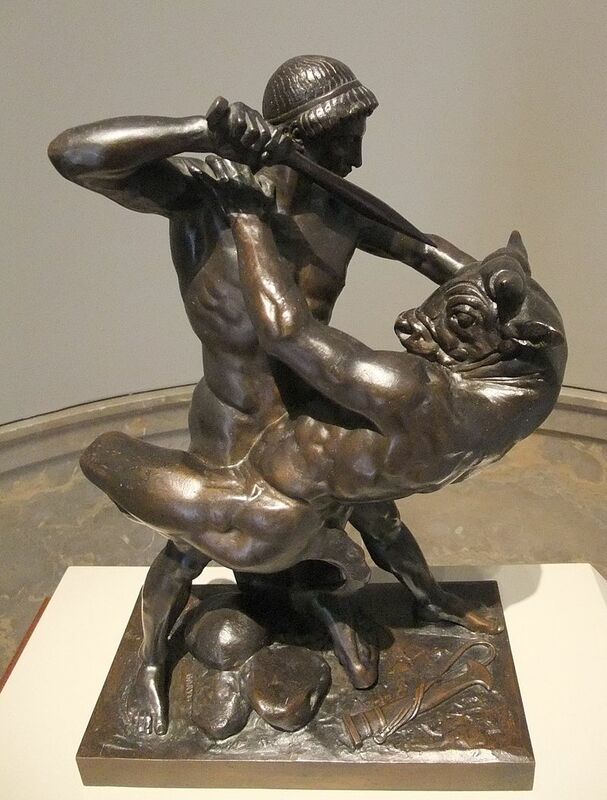 Most would be familiar with the myth of Theseus and the Minotaur, a vicious beast locked in a labyrinth built by Daedalus that was commissioned by King Minos. I was fortunate to go to Knossos and wander around the palace where the legendary king and his daughter Ariadne lived. The site is huge; there are stairwells, endless number of rooms, some of which were reconstructed during Sir Arthur Evan’s time on the site. For me, it was spiritual and I could see why the label “labyrinth” stuck. The palace is a maze of rooms, big and small. The museum in Heraklion was fantastic and I got to see the artefacts found at Knossos and from other palatial sites and townships on Crete. Though I did get lost on my way to the museum! Not sure if it was the translation from Greek to English that was confusing or my interpretation of the directions. I was reading a map in English and the street signs were in Greek! However, that was 11 years ago and I am sure the signs are much clearer now. In any case, I will do my best to recount the history of the Minoans, of which a number of historians believe, were the forerunners of Western Civilisation. The palaces of Malia and Festos struck me as more labyrinthic than Knossos because you can roam in them freely, and I got stuck in several cul-del-sacs before figuring my way out of an area and through the next. With those walkways, Knossos is easier to navigate, IMHO. I’m excited that you are beginning a series on the Minoans. 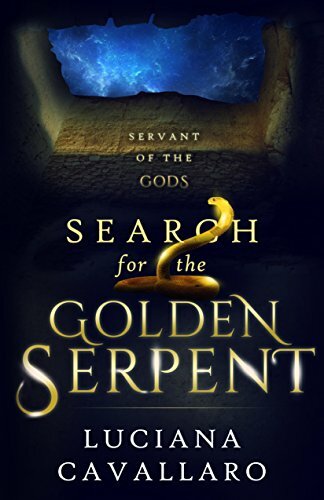 This is such a fascinating civilization that you described in your novel, In Search of the Golden Serpent. I was not only fascinated by how you used mythology in your novel, but I loved the descriptions of the various places that your demigod hero and companions ventured on their quest. I look forward to learning more about this highly technological society. And I’m curious if your hero will be encountering the Minotaur in the upcoming series. Again, thank you for sharing your research on the Minoan Civilization. Best wishes. 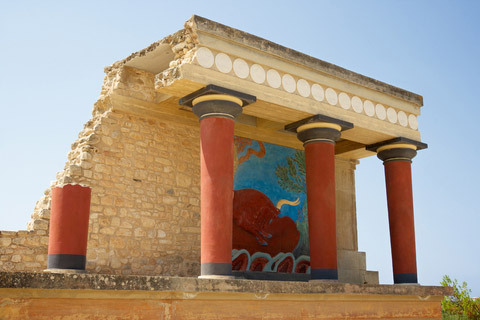 The Minoans did inspire the backdrop for the my race of Atlanteans. They were much more advanced and technologically savvy than I had expected. Seeing the site at Knossos certainly proved that for me. Thank you so much for the wonderful comment. 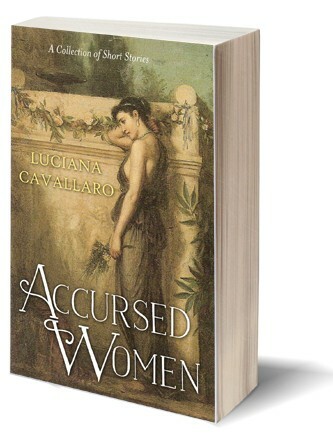 The following is a reblog from Eternal Atlantis by Luciana Cavallaro. 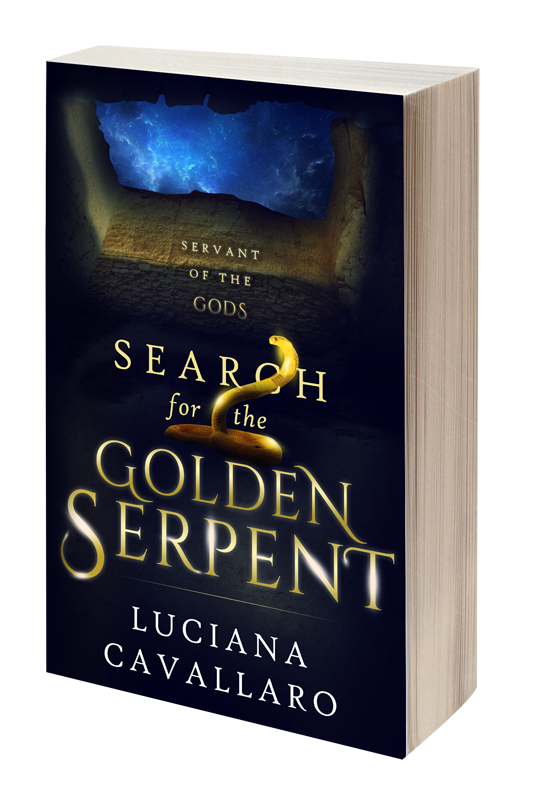 This begins a series of posts on the fascinating Ancient Minoan Civilization that Luciana beautifully describes in her novel, In Search of the Golden Serpent. Please enjoy! It was the legend of Theseus and the Minotaur that led me to the history of the Minoans. Mythology has a way of doing that for me. I do recall seeing the symbol of the labrys while walking around the site at Knossos and the bull horns. It still gives me goosebumps. I have been intrigued by the Minoan empire for quite some time. On a visit to Crete I remember the museum in Heraklion and King Minos Palace. I was fascinated…I remember the painting of the bull riders which had an impact on me with its dainty acrobats. I would love to return some day. I found it fascinating too. When I learnt they had hot and cold running water, toilets and pipes for sewerage, I was astounded. Exciting to note the next phase of your journey, Luc, into labyrinthine regions of the first link into European mystery that Minoan civilisation truly is. Keen to see you move farther ahead in Knossos and Gortyn from trails left by Arthur Evans, Nicolas Platon and other archaeologists….xxxbest wishes.